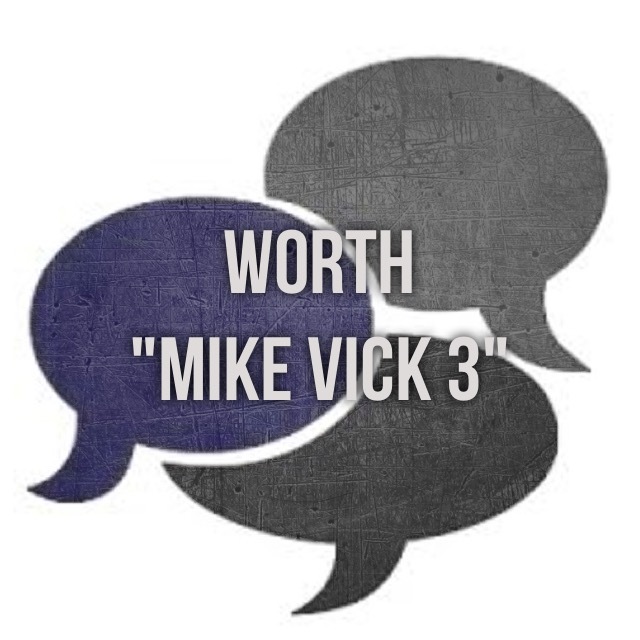 So a few days ago I wrote a review for Worth’s diss track “Mike Vick 2”. It seems that maybe Part 2 was either a ploy to entice new listeners or he took heed to the negative backlash. So he’s either an evil genius or one who is in a different class as an artist who can take the criticism and hate them improve based on it. On this one Timmy went left, WAY left, there are no direct shots taken here, I can’t even consider this a “diss” track more so a few bars to prove himself. 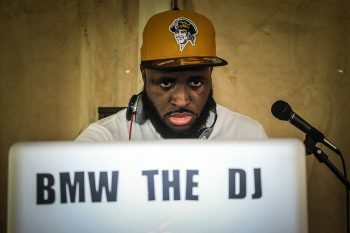 He did keep up with the old theme of taking on classic hip hop beats this time choosing the “People Talkin” Jayz beat(Which Beanie Sigel BODIED BTW). Honestly when I hear this beat all I think about is how much I miss the Rocafella days, that said I had to listen to Worth’s verse about 4-5 times before I could really lock in. (Siegel will always own this beat) So you’re reading expecting me to rip Worth a new one right? Hard to do it this time. Not that I’m just taking it easy on him, I just hear improvement, Parts 1 & 2 he was on beat for all of 45 seconds. On part 3 he’s taking his time, also this is much easier beat to rap over (like I would know lol). This one feels more thought out, the last one seemed rushed, full of emotion or was that all part of his evil plot? On this one it seems either he smartened up or someone got in his ear (FINALLY). His best bet with this entire situation was to do all he could to gain new FANS, anytime you spark up any sort of drama or controversy folks will tune in. The important thing to do once that stage has been created is to win them over. Part 3 gives him more of a shot at that. He hasn’t won me over, I maintained that I’m not a fan of his music personally but dealing with Worth as two individuals doing business or a fan supporting an event is something I can and will continue to do. That being said there’s an event he booked coming up “Real R&B Only” with a lineup that is full of talent. Get details here >>>”Real R&B Only“. Overall this is not hot, dope, or fire,(nope no Dylan) it’s light years ahead of everything I have ever heard from Worth. It doesn’t make me want to purchase any of his music, he can’t count me as a new fan. His best move still might be to record music & only release it to his parents & siblings. I must admit he has vision & some respect for the history of the culture & the genre based on how he approached the songs. If it matters he’s gained my respect and my attention. Vote below on the new song…. Comment your thoughts… What can he do now?? Well if music is what he loves and he wants to continue, just grind expand the vocabulary, work on the delivery, find the right sound…. 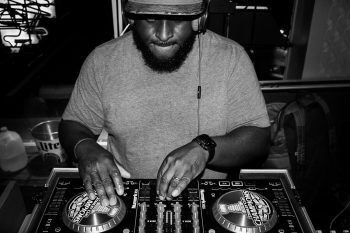 Lock in to maybe one producer and develop a specific sound something that showcases his strengths…. Also, get a team of people willing to tell him when something is trash….